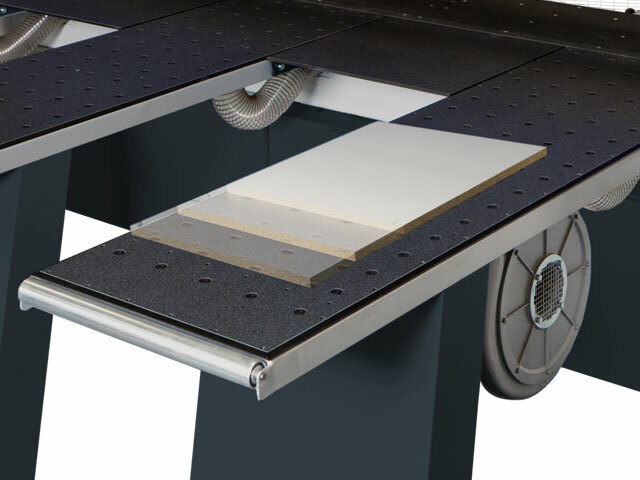 The automatic cutting height adjustment for the optimum saw blade entry angle and maximum saw carriage movement smoothness ensures a high-end edge finish. The dual measuring system guarantees maximum repeatability. 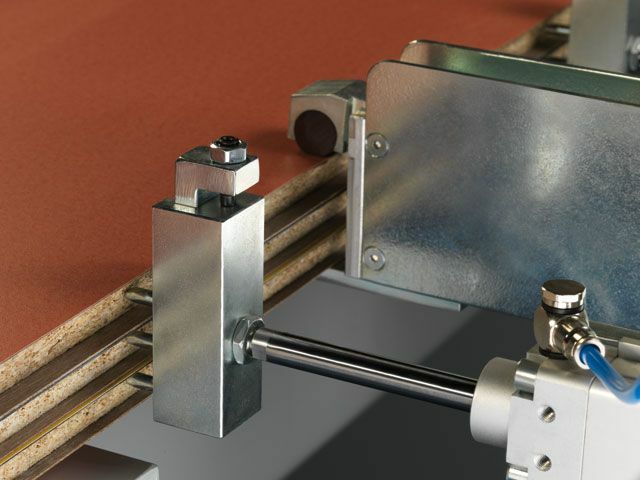 The pressure bar opens in relation to the height of the material, reducing the time required to move the material and hence ensuring maximum productivity and the shortest cutting cycles. 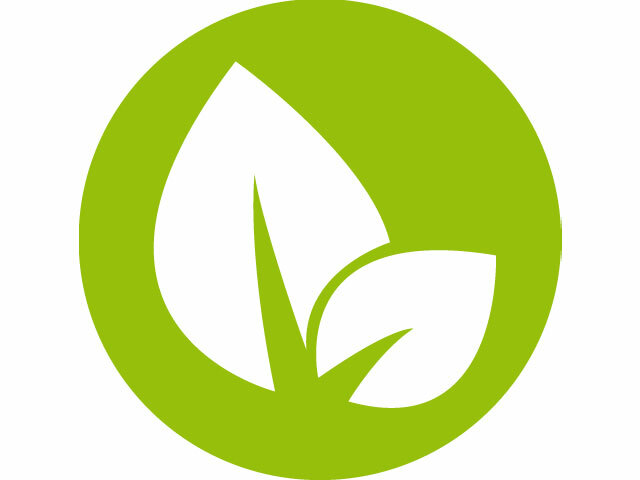 An ever increasing factor in production are the energy costs. Our “Green Line package” with its controlled extraction gates and direct control of the motors can reduce energy consumption by up to 30%. One of the lowest operating noise levels, helps the environment and protects the health of the operator. Solid steel clamps, pneumatically controlled, guarantee a safe and damage-free clamping of panel stacks (opening height 90 mm) and individual small panels. 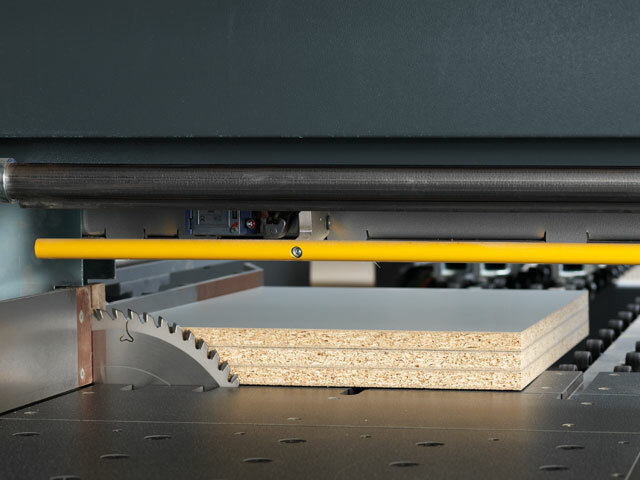 The constant speed of the saw carriage is variable and can be set between 5–100 m/min from the control panel. 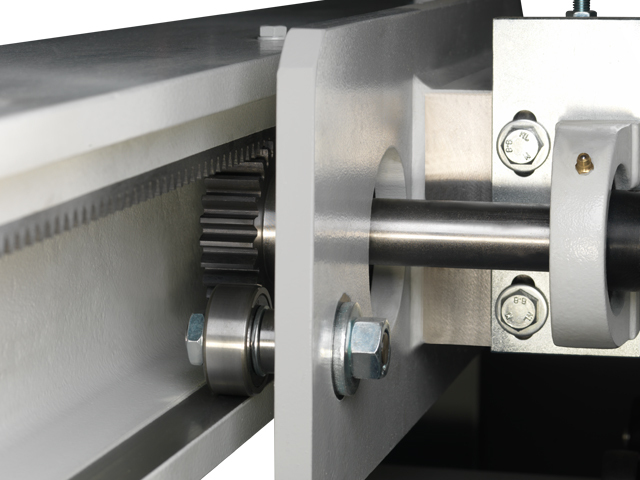 The rack and pinion system on which the carriage runs guarantees a constant cutting quality regardless of the material being processed. A main and scoring saw blade guarantee perfect and chip free cutting results with a cutting height of 100 mm. Combined with the cutting direction against the fence, a first class high end cutting result is achieved. The controlled kappa automatic 100 pressure bar does not open completely whilst processing, but instead only by the height of the material, enabling quick production cycles with maximum efficiency. The modular cutting optimisation software uses the material list to calculate the most economic cutting process taking the cutting times and amount of waste into consideration. 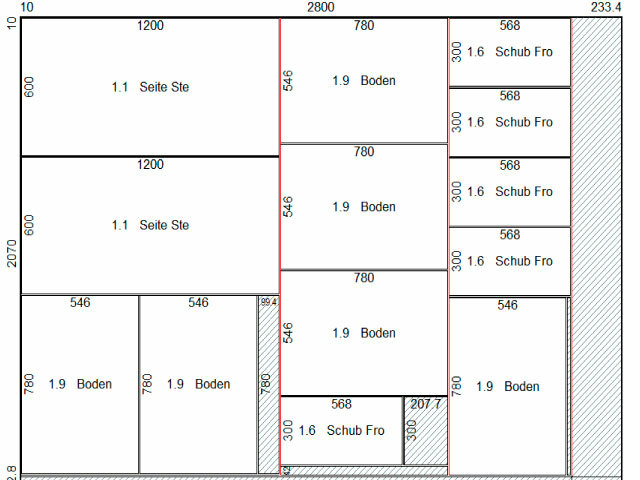 Compatible with the majority of construction and design programs it is also possible to calculate the amount of material and length of edge required, cutting times and/or be connected to a warehousing system with material administration. 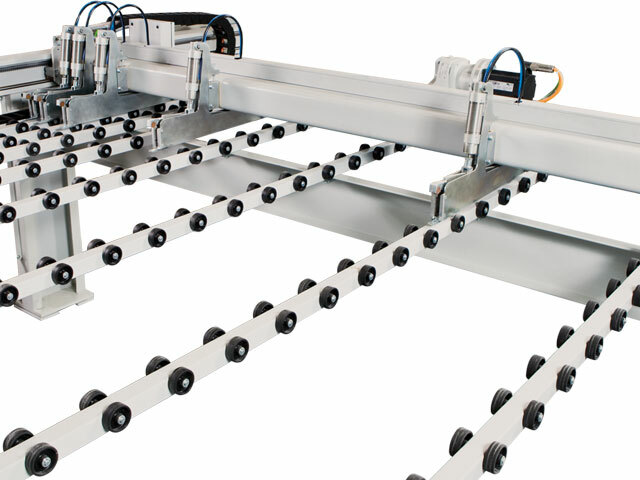 With the lifting table/panel warehousing system attached to the rear of the machine, it makes it possible to load the saw, panel by panel. 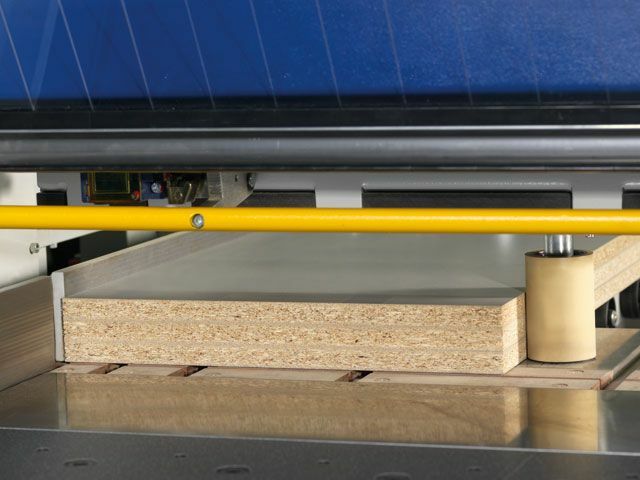 The panels required can be loaded directly from the stack of panels onto the saw. 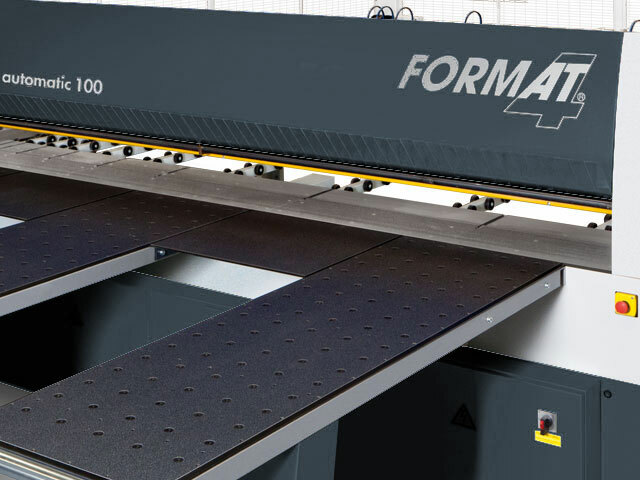 The saw blade projection of 55 or 80 mm in combination with a powerful drive unit offers the possibility to cut several stacked panels in one run which helps to increase production speed significantly. 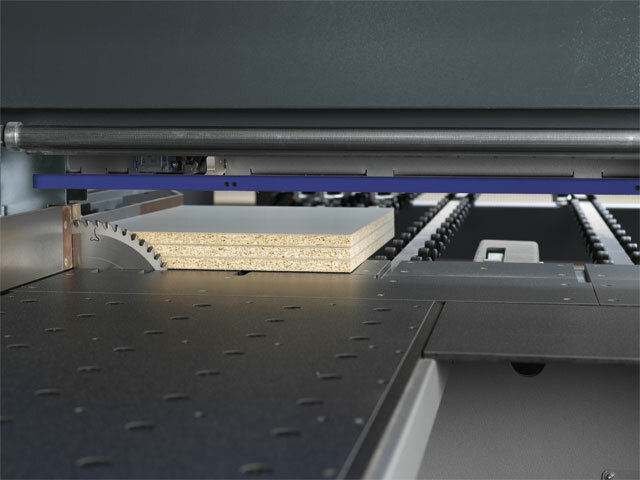 The automatic pressure device guarantees that the workpieces lie precisely against the mitre fence when cross-cutting (workpiece width 50–1200 mm). The simple design of the control panel and the clearly laid out menu guidance of the software control with a Windows based system, is intuitive in its operation. Connecting the machine control to existing systems or networks is of course possible. 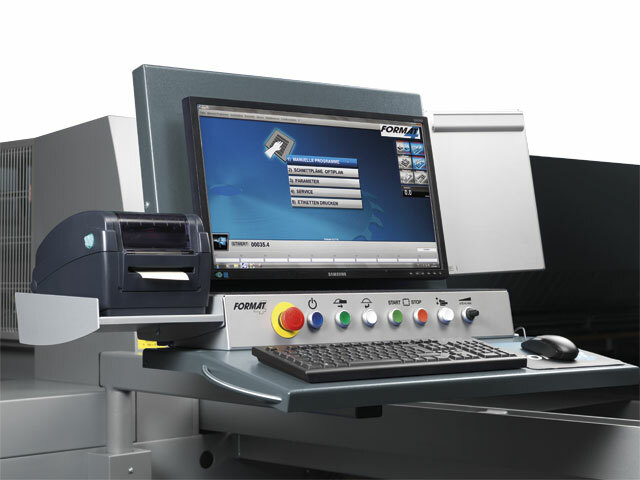 The kappa automatic can be equipped with Ardis cutting optimisation software. 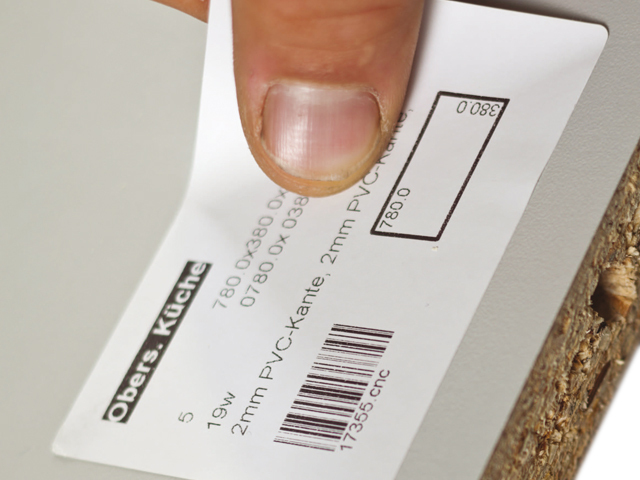 As an option, it can also be equipped with a label printer. The material positioning unit is equipped with two measuring systems that constantly monitor each other. 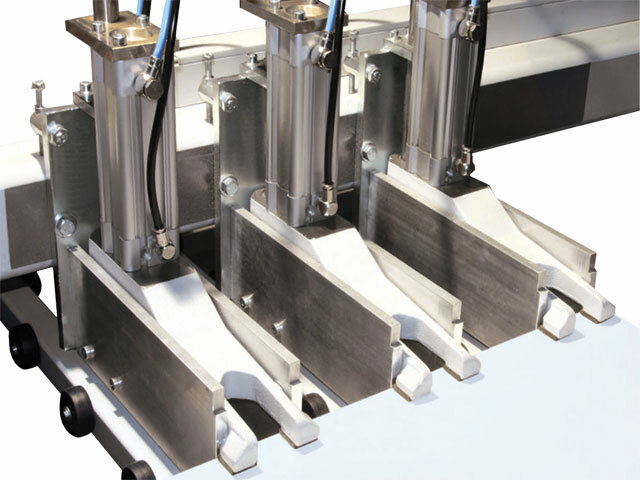 The combination of a highly precise servomotor and solid material grips ensure maximum repeatability. The measuring system is separate to the drive system and is completely free from wear and tear. Unloading tables with air cushion technology guarantee a smooth handling of the material and a constant production flow especially when processing stacks of panels. 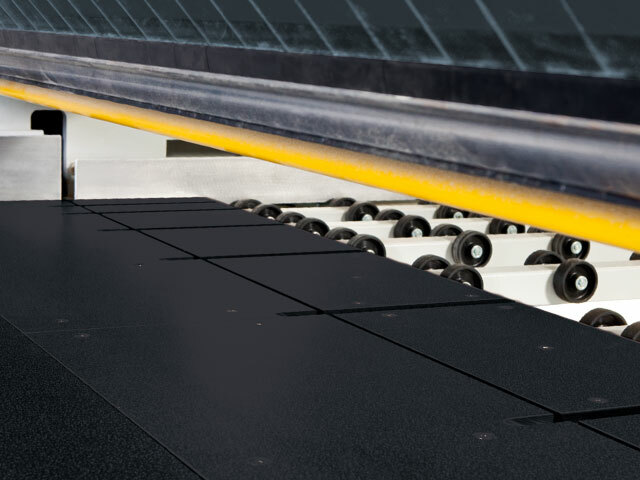 Wheel conveyors situated near the material pusher ensure a gentle positioning of the material. For particularly pressure sensitive material the clamping pressure of the clamps can be adjusted using a manometer. 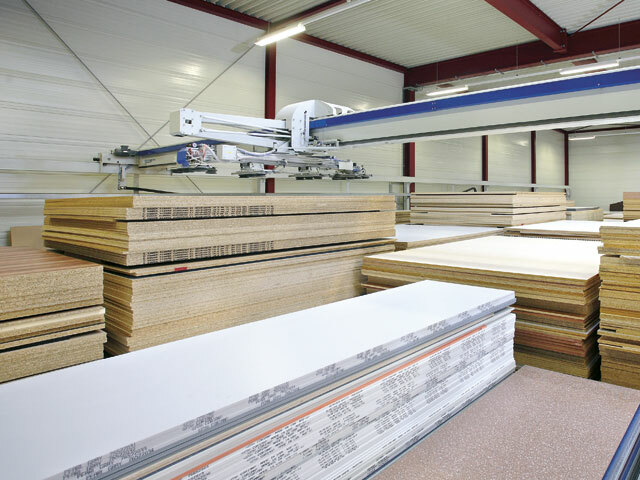 Pneumatic veneer fences are available for panel cuts of veneered panel materials with a veneer projecting edge or laminated panels. The polished machine table is particularly advantageous when processing sensitive materials and also offers an unlimited useable life. 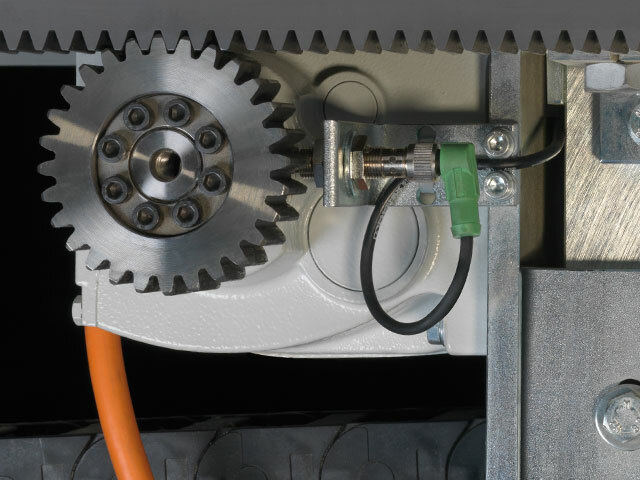 The Green Line Package available for the kappa automatic 100 models reduces the extraction volume required by up to 30% through a controlled extraction gate on the pressure bar. Additionally the motors use up to 30% less energy due to the reduced travel time after the cut. With a certified noise emission of only 73.5 dB the kappa automatic 100 is one of the quietest beam saws in its class.